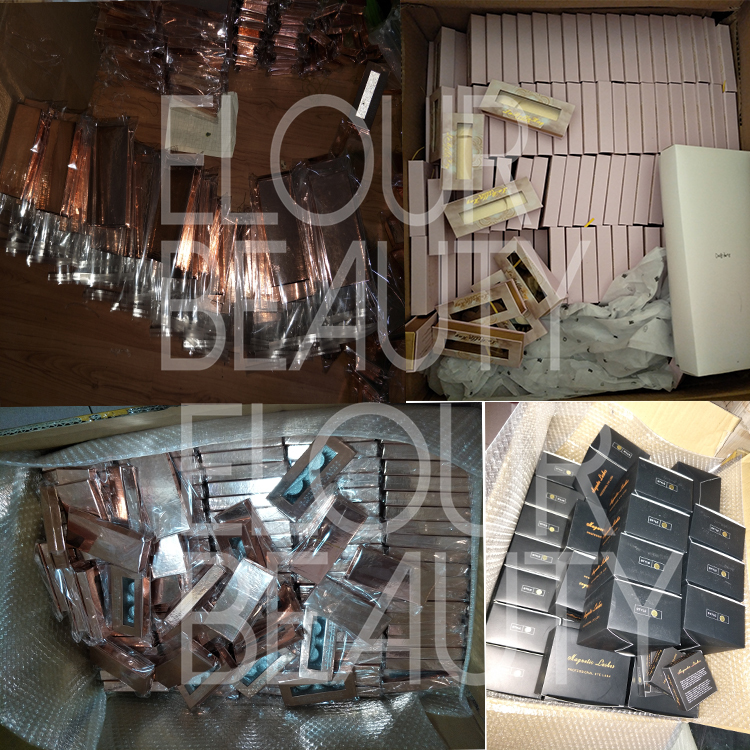 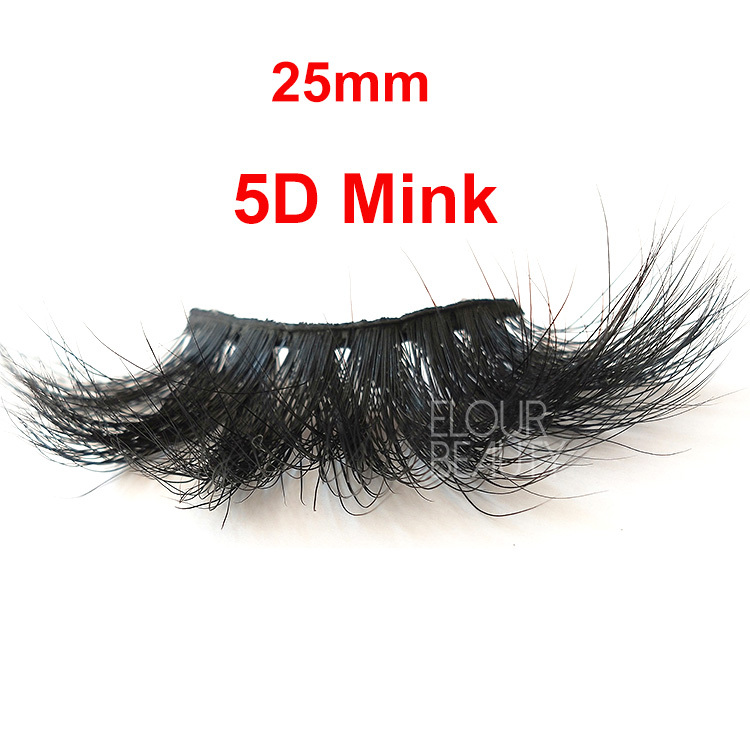 Private label 5D mink lash vendors wholesale.Soft natural mink hairs are the best material to make into eyelashes,these mink lashes have the characteristics and the luxury of the natural lashes,but create the elegant looking.5D mink lashes made by the best mink hairs,and only the best materials can do the best quality lashes,to give the fluffy,different layers looking.Elourlashes is one of the biggest and best mink lashes manufacturer in China,only do the best quality lashes.Customers private label,logo package boxes can do,and free design. 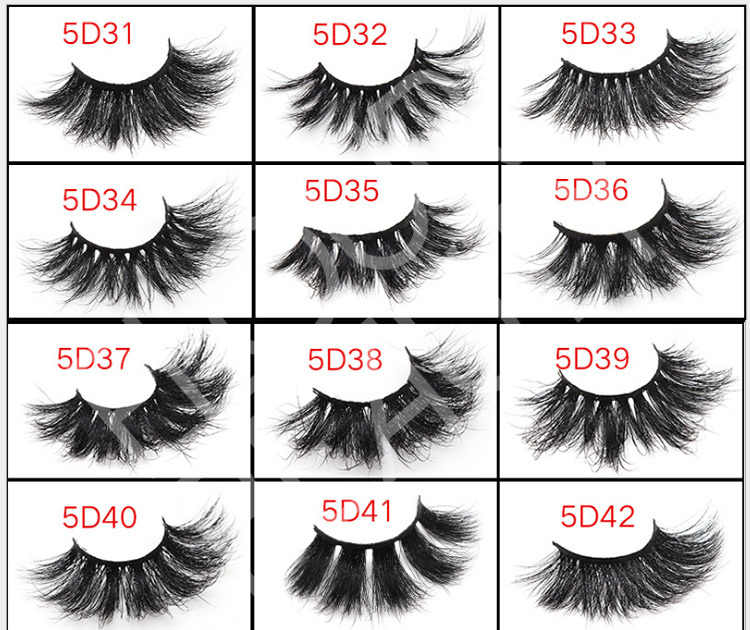 Soft cotton bands,flexible 5D mink lashes,factory wholesale. 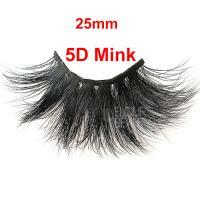 Long 25mm hairs 5d lashes made by real mink furs,high quality. 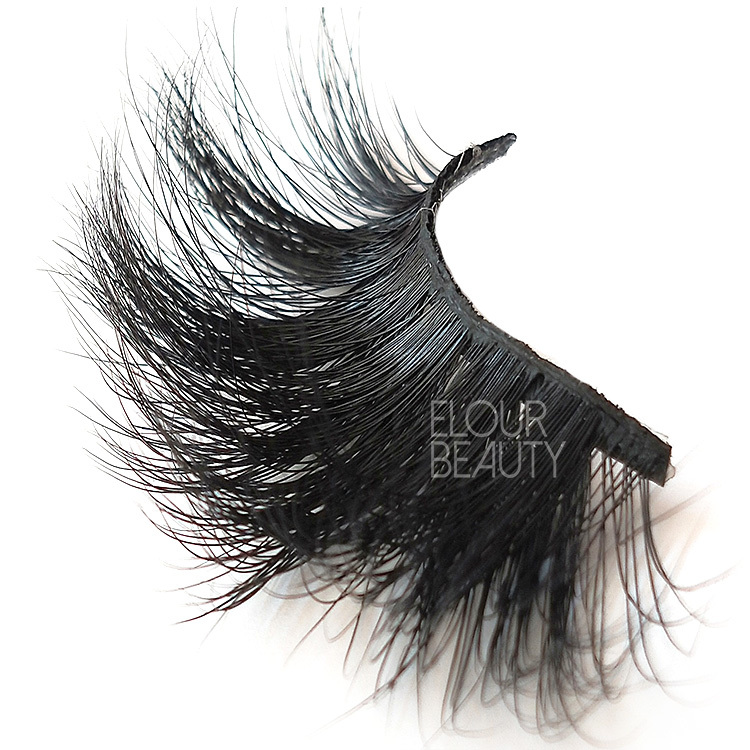 From side seeing,how fluffy of our 5D mink lashes! 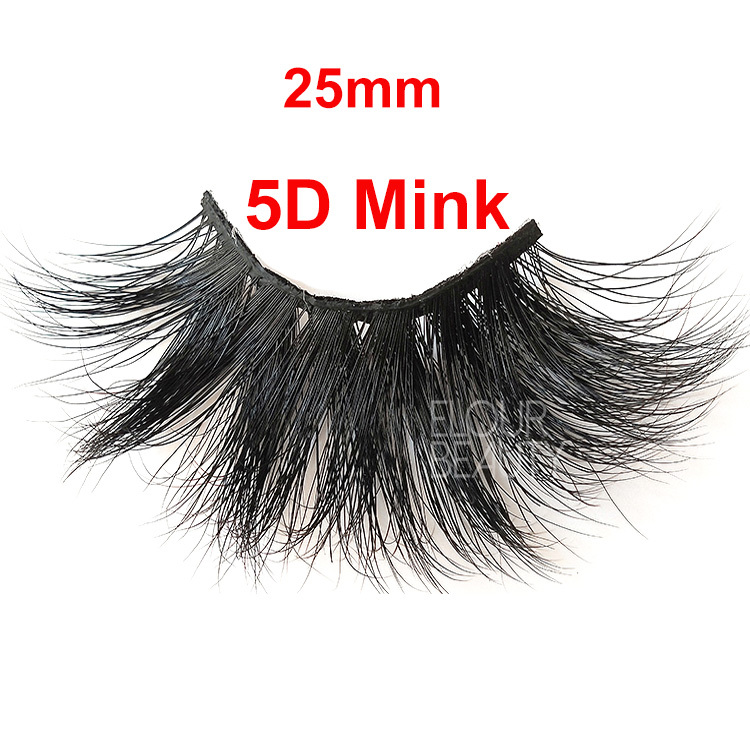 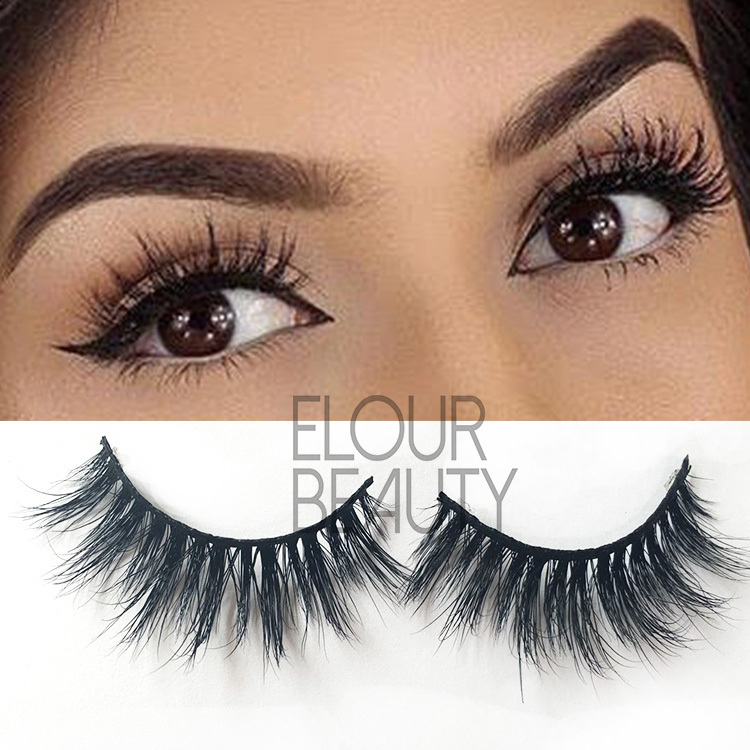 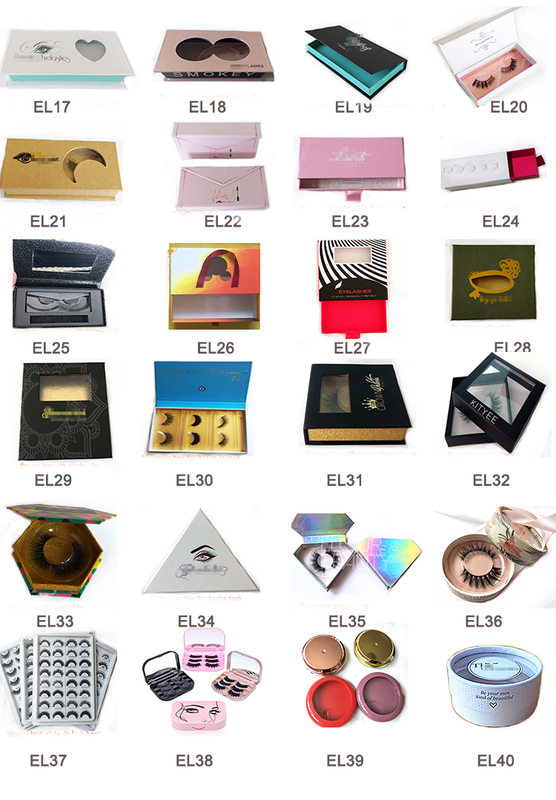 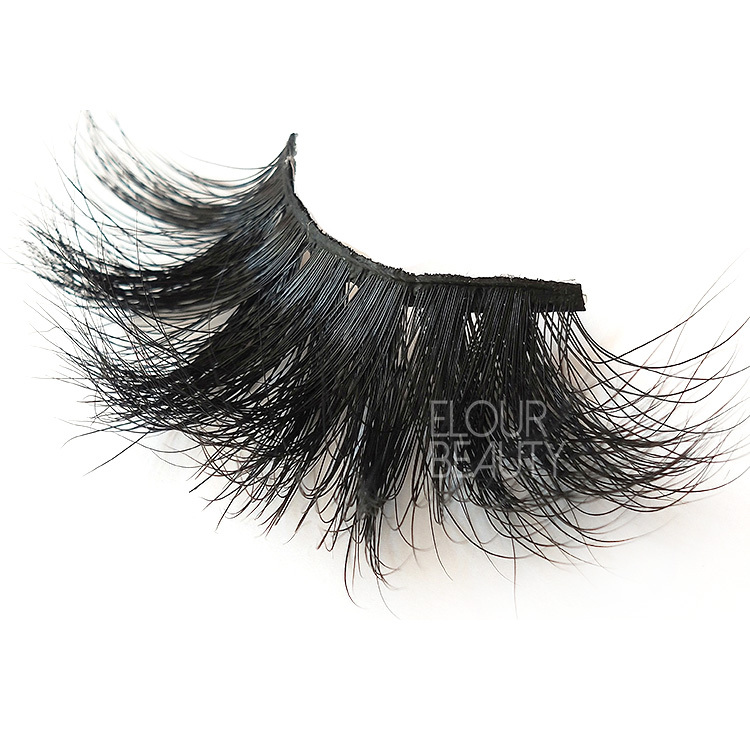 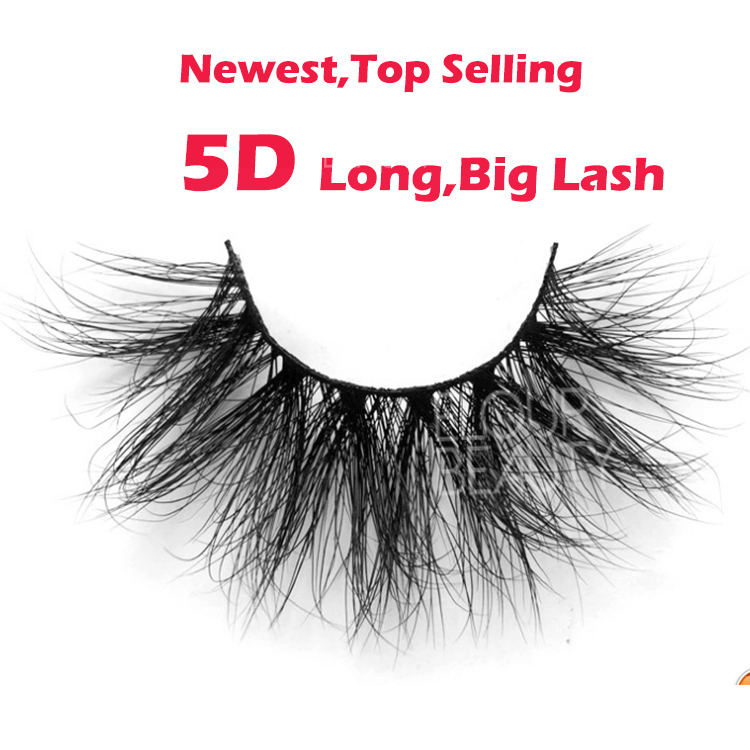 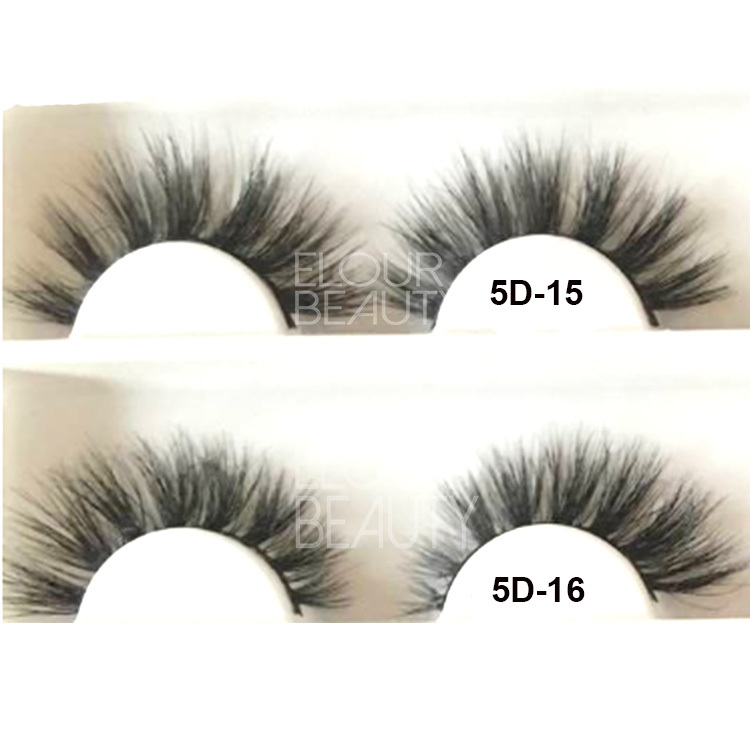 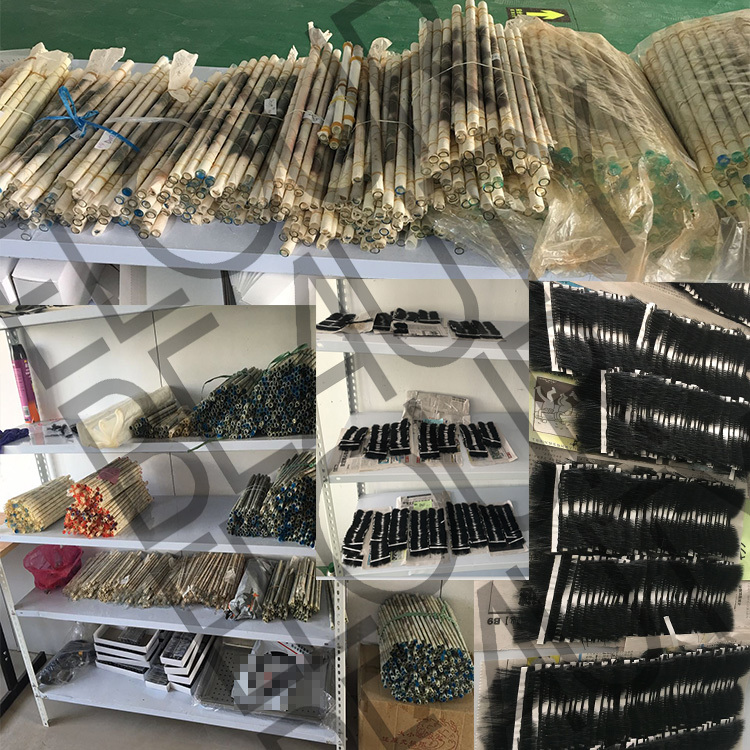 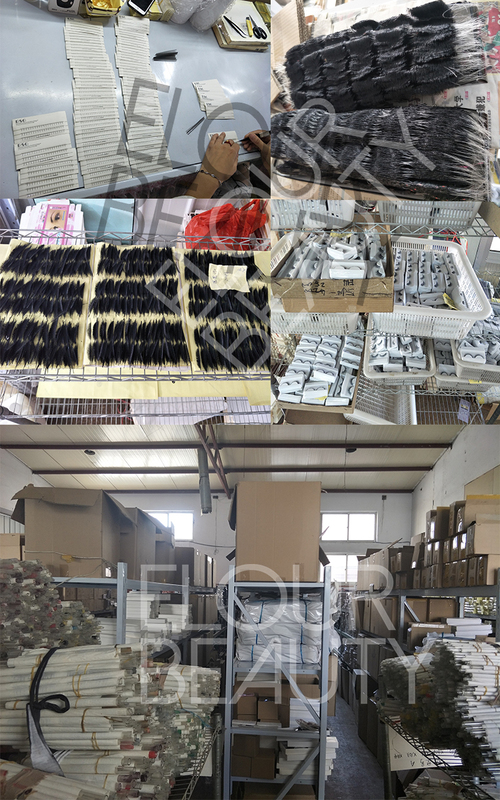 So many different styles of the newest 5D mink hair eyelashes for your choices,wholesal supply. 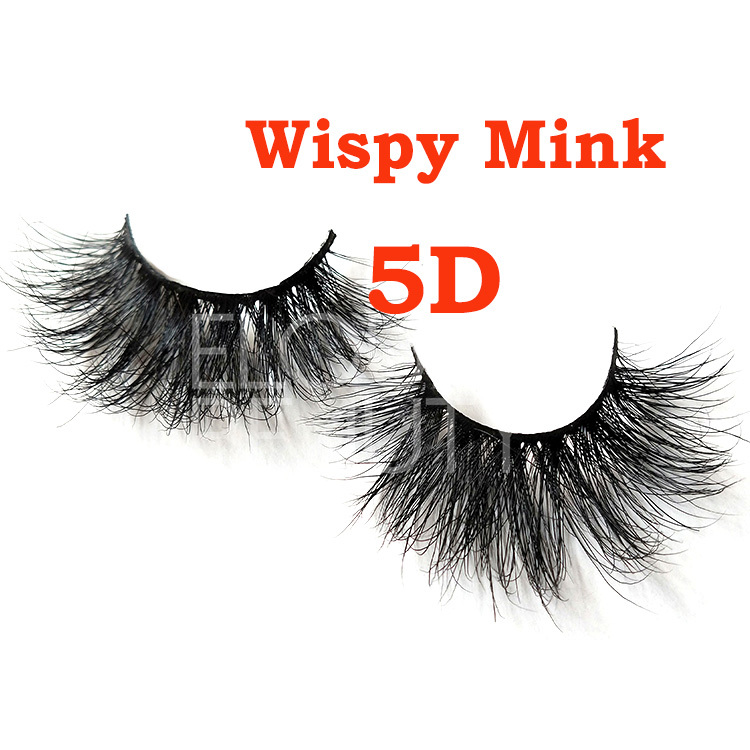 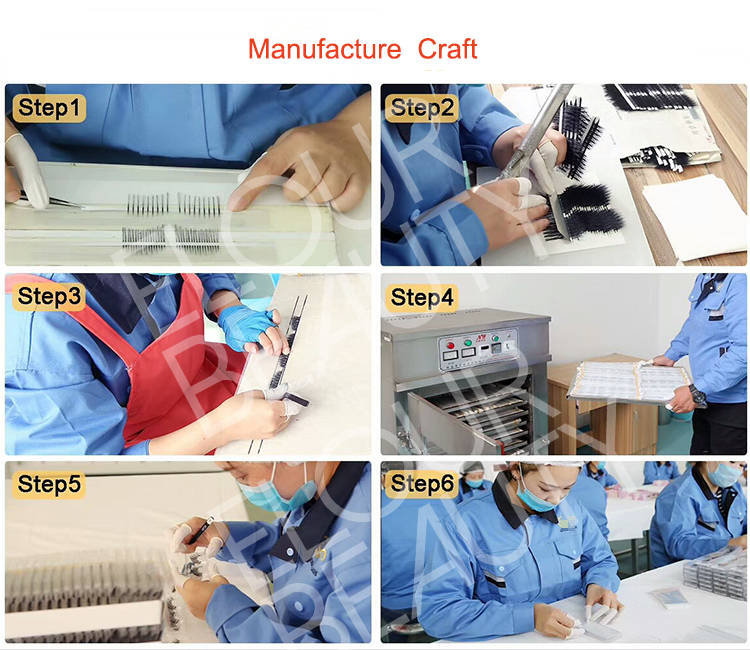 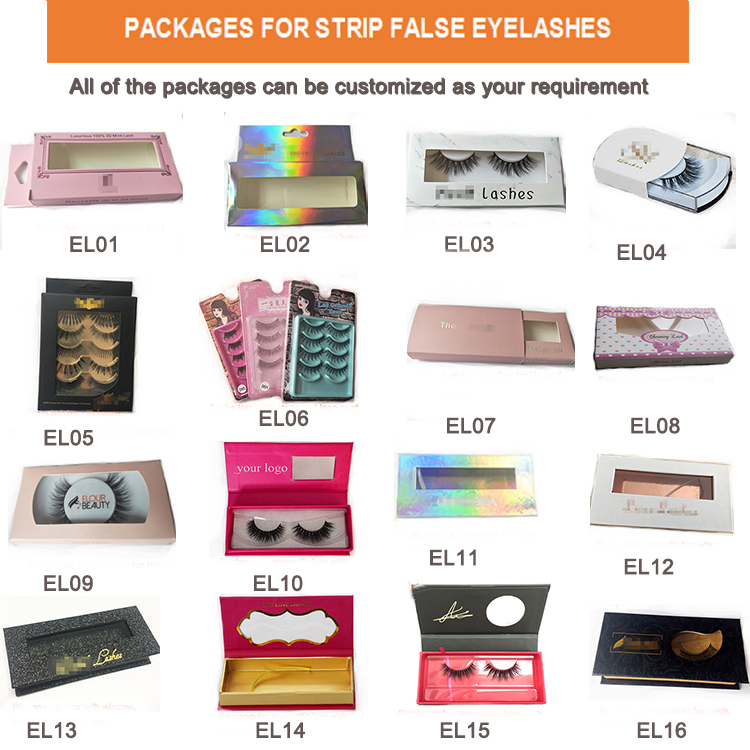 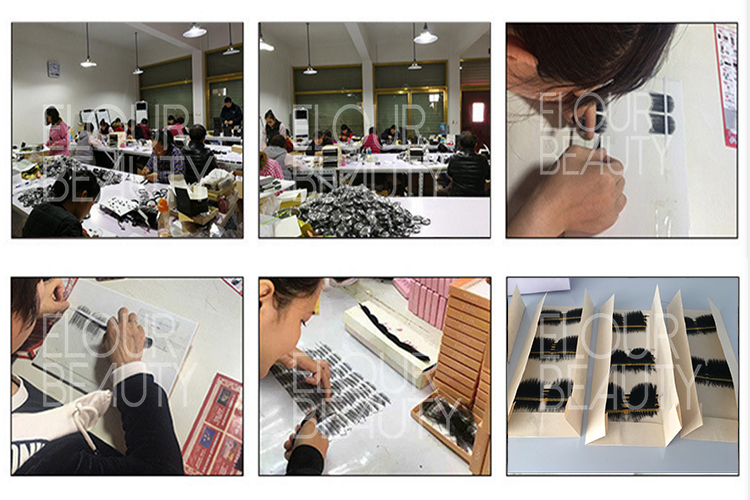 The procedure to making the 5D MInk eye lashes and other fake eyelashes.